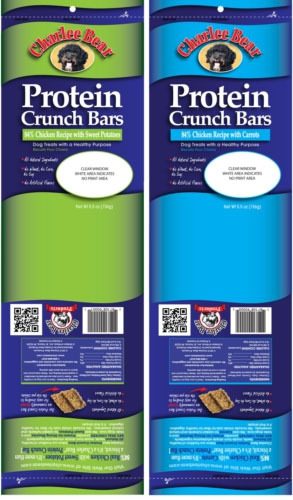 November 1, 2012 — Charlee Bear Products announced today that it is voluntarily recalling certain lots of its Protein Crunch Bar products because they have the potential to be contaminated with Salmonella. 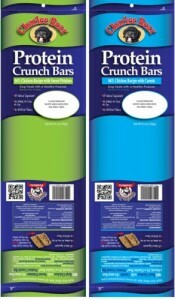 We have posted before about the risk to humans when pet food contains a bacteria. Always wash hands after handling pet food or treats. Don’t forget about making sure our little helpers are washing hands as well. Children 0-4 are more likely to have medical complications from coming in contact with Salmonella Bacteria.